4th Printing! 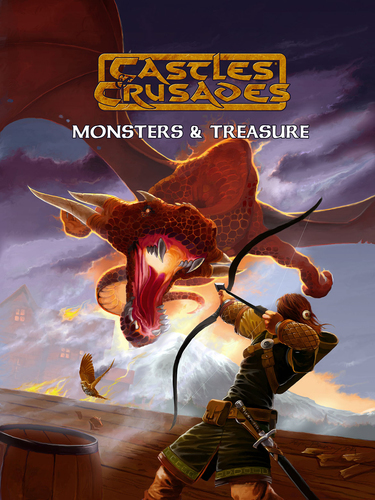 This incarnation of the C&C Monsters & Treasure debuts a new look, with more interior art, expanded index and some rules clarifications. wands, and untold wealth in coins, gems, and jewels. awarding treasures and creating magic items.